Rants and Raves with Yvonne: Love Decorating Your Nails For Different Holidays? Love Decorating Your Nails For Different Holidays? Jamberry has you covered for great designs for every holiday. 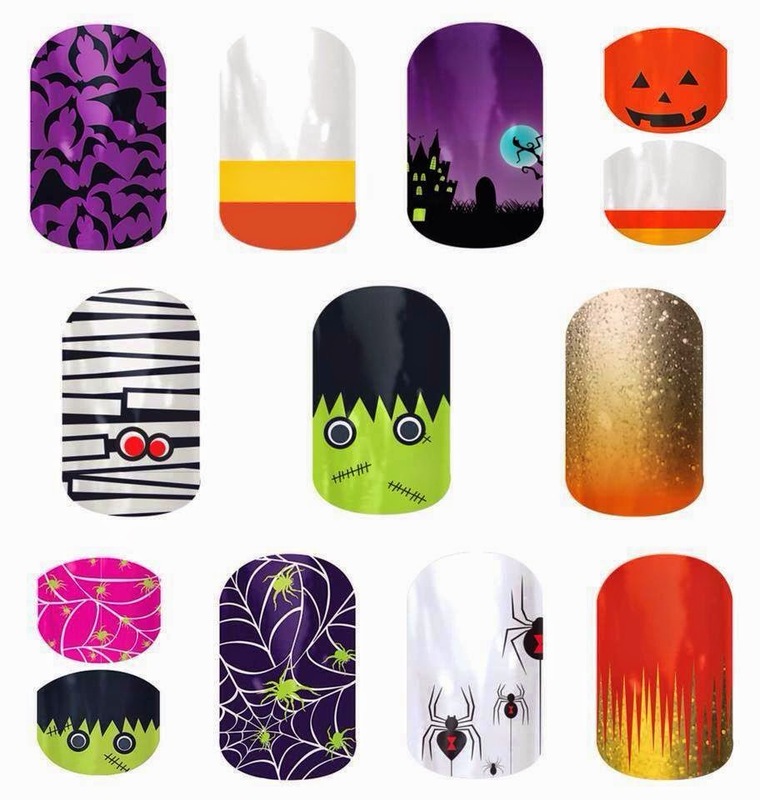 Take a look at the Halloween collection which is available in regular and Junior wraps. How cute are they? Make them a part of your costume. Interested in becoming a Jamberry rep and hosting your own party? Visit my Facebook page at https://www.facebook.com/pages/Yvonne-Roga-Jamberry-Nails-Independent-Consultant/306362636224979 and send me a message.